Jordan Peele compared 2018 America to The Sunken Place while lambasted President Trump. The Producers Guild Awards anointed “The Shape of Water” as its Best Picture, the same result as last week’s Critics’ Choice Awards. 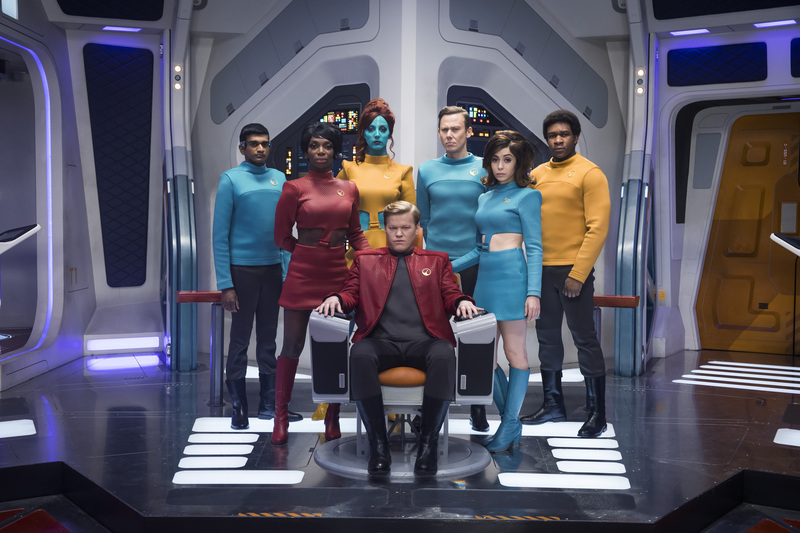 Guillermo del Toro’s “fairy tale for troubled times” was previously the most-nominated Golden Globes and BAFTA Awards feature, giving Fox Searchlight reason to feel hopeful in ahead of January 23 Oscar nominations. Milestone Award and Visionary Award honorees Donna Langley (Universal Pictures Chairman) and Oscar-winning director Ava DuVernay (“13th,” “A Wrinkle in Time”) respectively used their stage time to remember Allison Shearmur, producer of films like “The Hunger Games” and “Rogue One: A Star Wars Story,” who died on January 19 from lung cancer. Outgoing co-presidents Gary Lucchesi and Lori McCreary wasted no time broaching the topic of sexual harassment. “Our greatest duty as producers is to protect the teams working with us,” said McCreary. 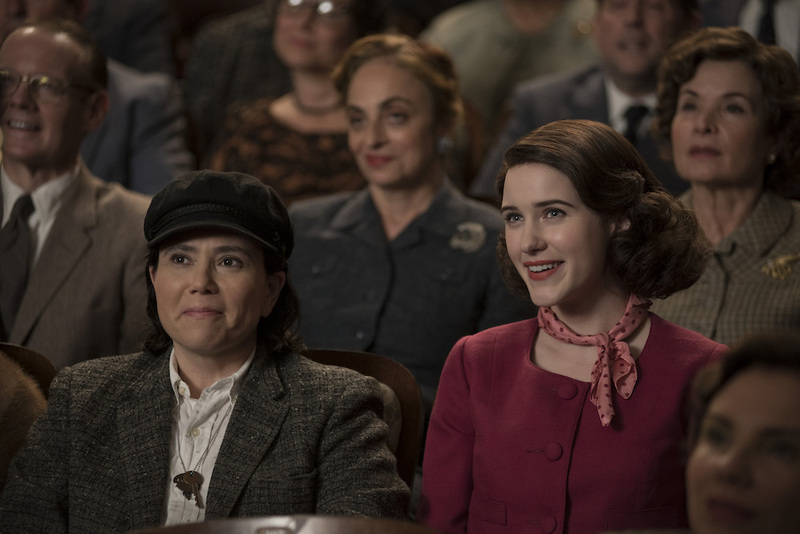 “From the largest studio films to network and streaming series, and the smallest indies and documentaries, our productions must now and forever more be safe places to work for everyone.” Yesterday, the PGA announced that it had ratified new anti-sexual harassment guidelines, less than nine weeks after issuing a lifelong ban against Harvey Weinstein. 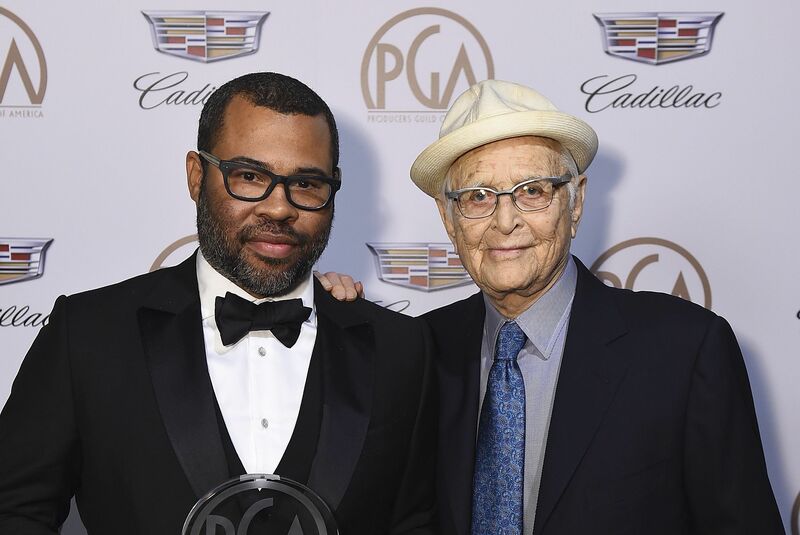 When accepting the Stanley Kramer Award, Jordan Peele began with a joke to his presenter, Norman Lear, 95 — “You can use my body for your brain anytime. You’re literally the only person in the world I would be honored to coagulate with.” — before turning serious. Peele said his greatest fear is “the silence of voices.” “[‘Get Out’]is my protest for what I haven’t seen in the world and for the horror that I see in the world…It feels like we’re living in The Sunken Place right now,” he said, referring to the devastating invention from his history-making debut. Patriarchy-defying “The Handmaid’s Tale” edged out “Big Little Lies” for the dramatic episodic television statuette; in her win for “Leah Remini: Scientology and the Aftermath,” the star and producer thanked her network, A&E, for not cowering against the “Goliath” church that has victimized so many. As expected, “Jane” was the Best Documentary victor, while “Coco” triumphed in the animated film category. 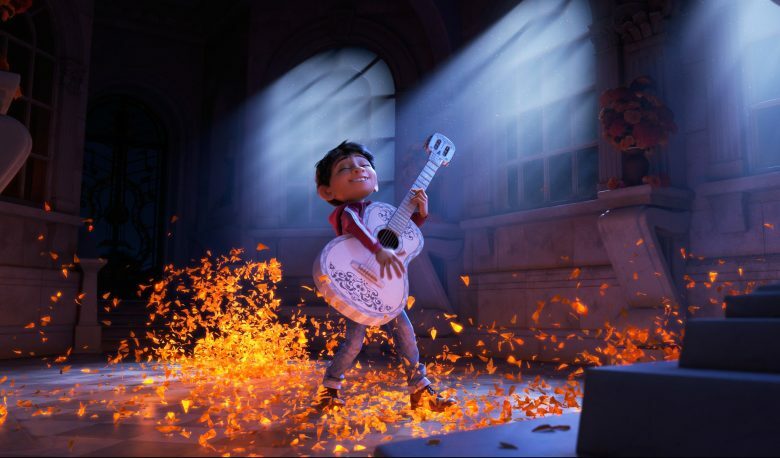 The young, Mexican protagonist in “Coco” crosses a bridge from the world of the living into the world of the dead, and producer Darla K. Anderson emphasized, “how much there is to be gained by crossing bridges and connecting worlds. Not by building walls.” Norman Lear Achievement Award winner Ryan Murphy revealed that presenter Gwyneth Paltrow had showed up in a hospital waiting room when his youngest child was seriously ill, and spoke about Hollywood executives who discriminated against him and mocked his voice. Read on for the final winners’s list.